This Grobag features a gorgeous embroidered panda bear, with brightly coloured appliques, and embroidered kite floating amongst the clouds. 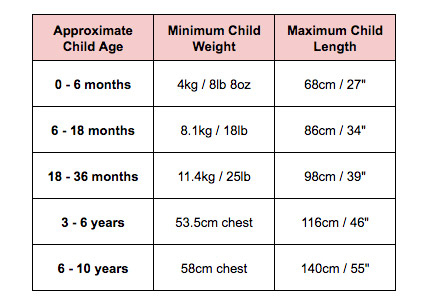 Available in baby sizing - see size chart for correct fit! For over a decade, The Gro Company have been selling their FSID approved, revolutionary baby and toddler grow bags. An alternative to outdated top sheets and blankets, these baby sleep bags promote safe sleeping practices for your precious little one! This stunning range not only features adorable designs but also the highest possible quality and premium fabrics - only the best for Bub. These award-winning bags would make a special present for expectant parents, or the ideal treat for yourself! *Don’t Pay refers to the standard retail price for the same item as reported by Gro-store on 15/02/2019. Arrived quickly and product was as expected. Bargain buy.